No prizes for guessing what this one is! 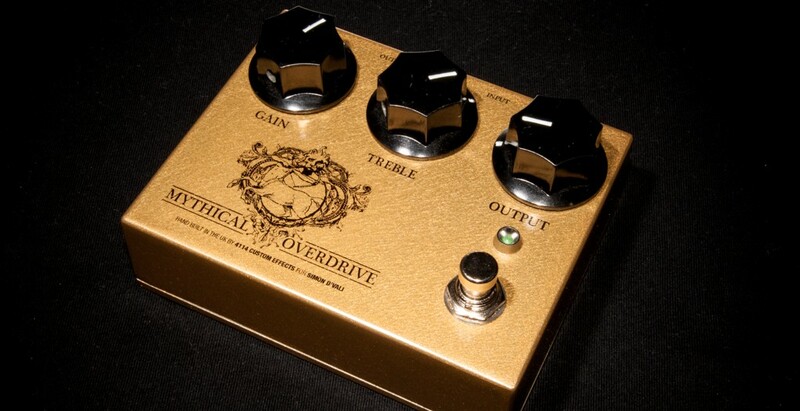 Great sounding overdrive/booster, with vintage NOS germanium diodes for extra MOJO. Includes charge pump so you can run this pedal at the 18v it was intended, but still use a standard 9v adapter. Buffered bypass, as the Klon buffer is one of the great aspects of the pedal, but can be wired true bypass on request. 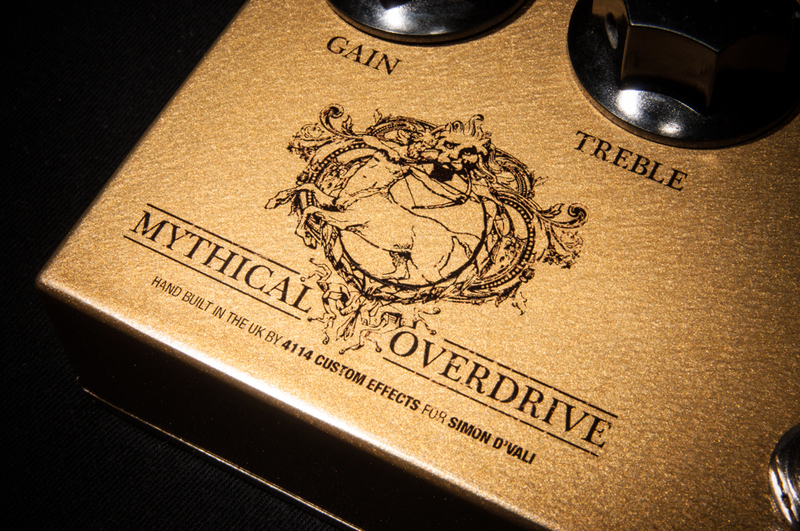 Played by a well respected guitarist friend who said “just adds something to your tone you can’t put your finger on”. Lovely looking build if I do say so myself. One of my favourites.